University of Nebraska Press, 9780803292284, 570pp. 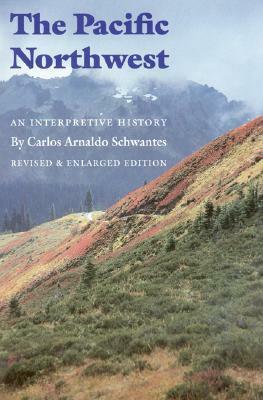 Carlos Arnaldo Schwantes has revised and expanded the entire work, which is still the most comprehensive and balanced history of the region. This edition contains significant additional material on early mining in the Pacific Northwest, sea routes to Oregon in the early discovery and contact period, the environment of the region, the impact of the Klondike gold rush, and politics since 1945. Recent environmental controversies, such as endangered salmon runs and the spotted owl dispute, have been addressed, as has the effect of the Cold War on the region’s economy. The author has also expanded discussion of the roles of women and minorities and updated statistical information.